Famous for its week-long events with pro-level support, the Haute Route has continued its move to more accessible rides with its latest move. It has embraced the one-day gran fondo format with the addition of the Gran Fondo National Series to its stable. In December 2017, Haute Route and GFNS announced a strategic partnership with cross promotion of the two companies' rides. 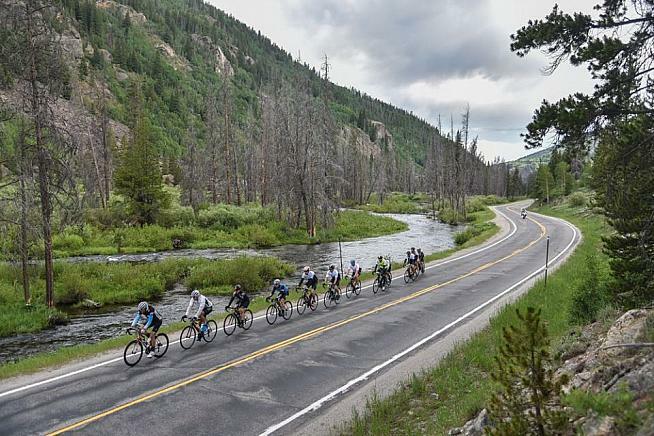 Among other things, anyone signing up for a Haute Route ride received free entry to a GFNS gran fondo of their choice and GFNS participants received a discount equal to their entry fee if they subsequently signed up for a Haute Route ride. OC Sports, owner of Haute Route obviously liked what they saw, and have now taken control of GFNS. GFNS, originally the Gran Fondo National Championship Series, began in 2012. The series format allowed riders to accumulate points across the various races with champions crowned at the end of the season. 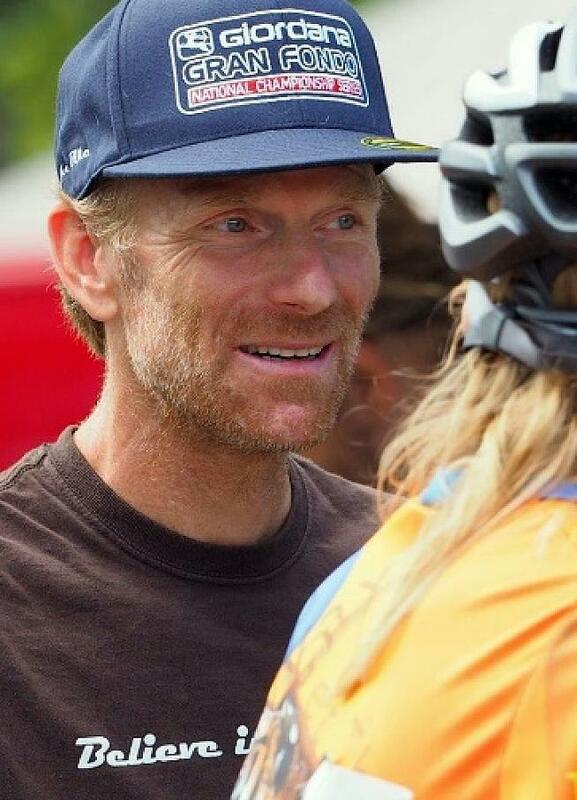 Initially, Reben Kline, founder and director of GFNS, set up and ran all the rides in the series, but in recent years expanded by teaming up with existing events such as the Vermont Challenge and the Jensie Gran Fondo. 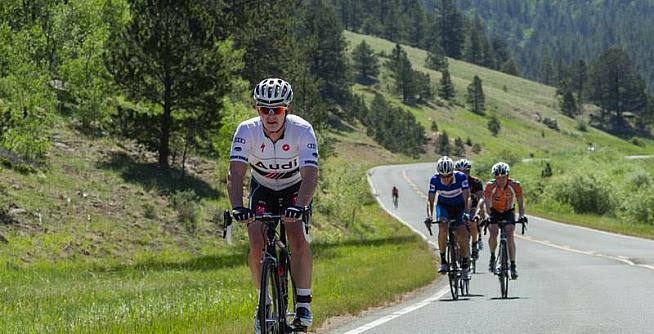 Kline, who has been using an email from OC Sports, owner of the Haute Route brand since the summer, will continue to run the GFNS events. The Haute Route started as a week of riding in the Alps and added the Pyrenees and Dolomites in the same format. Seen by many as the closest thing to a Grand Tour for an amateur, the week-long Haute Route events are demanding of fitness, time and wallet. To address this, in 2017 three-day events based around a single base of operations were introduced to broaden the potential market. At the time Matt Holden, Cycling Strategic Development Director at OC Sport commented: "The course is the first step in an ambitious global expansion of the successful Haute Route concept." Three days or seven, which is best for you? As well as the three-day format, 2017 saw the expansion of Haute Route into North America with the first Mavic Haute Route Rockies, a seven-day event ridden by our own John Woodson, the Bucket Rider. The growth continued in 2018 with the shorter format arriving in the US as well as a Norwegian three-dayer. For 2019, Oman and Mexico join the roster alongside GFNS's races. The Haute Route will open single event registration for all Haute Route events on October 8 with a simplified entry fee structure. The 3-day and 7-day events will cost $750 and $1650 for early birds with full prices $850 and $1,950. Haute Route is also offering an Infinity Pass that allows buyers to ride as many of the 2019 events as they wish/have the stamina to handle.